Most Classic Cricket Revenge : A game of cricket has been always much more than two teams battling out for the glory of their nation. The global nature of the game has made it a thousand times more a big platform for each and every player whose self is involved besides the whole representative team. The match happens not only between the two teams but also between the individual players of each team. And it is needless to say that this gaming produces a massive impact on the audiences and fans as well. Thus the cricket is not just a mere seasonal match that simply takes place, it is a phenomenon that brings out the drama of human passion and fate; for many and certainly for the player’s cricket is nothing but emotion. Any sports involve sets of competitors and only one of them can emerge as victorious. 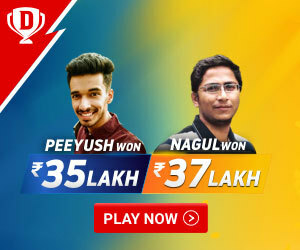 Cricket is a platform for a competition where two teams participate against each other with the sole objective to defeat the opponent and take the trophy home. This is an inevitable structure of the competition that it will have a winning team and a defeated team. There involve no hard feelings though, but sometimes the defeat can only be overcome by a victory for which the team has to wait with hard resolution in its pocket. Therein comes the streak of revenge without which the resolution loses its potency, and without this urge to avenge the defeat, no competition will remain even half of the sports since competitive attitude is fundamental to sports and it grows out of the instinct to take revenge for the humiliating defeat. The urge to take revenge grows stronger if someone becomes the victim of sledding or other ill attitudes of the opposite team. The long history of cricket has witnessed a series of classical revenge, all of which might not be so powerful as remain permanently etched in the memory; some instances can be cited which continues to produce awe and pride even after the deeds are done. Cricket would not have been such a widely popular game without this classical revenge programmed by the team in order to claim superiority for their hard work and devotion to the game. As has already been pointed out, the personal self of the players is equally a major part of the games and strategies which needs to extract satisfaction out of the game. The personal self is correlative to the team and both require the gratification by avenging any defeat in the field. The satisfaction, however, spreads out of the field and dawns on the audience as well who feels no less an active participant in this wonderful phenomenon. There are several examples of classical revenge in the cricket. It is highly infuriating to see a cricketer from our own country getting sledged and nothing can beat the feeling of satisfaction when the same cricketer takes revenge, quieting the insolence. Whenever we talk about such an incident, the first thing to hit our mind is where Yuvraj Singh hits six sixes following an argument with Andrew Flintoff, an English batsman. Prior to the 19th over in the England Vs India match in the maiden T20 World Cup, there was a verbal argument between Yuvraj Singh and Flintoff. The resultant aggression of that tiff in Yuvraj Singh impelled him to hit a consecutive sixes in a single over, creating the most iconic moment in the history of Indian cricket. 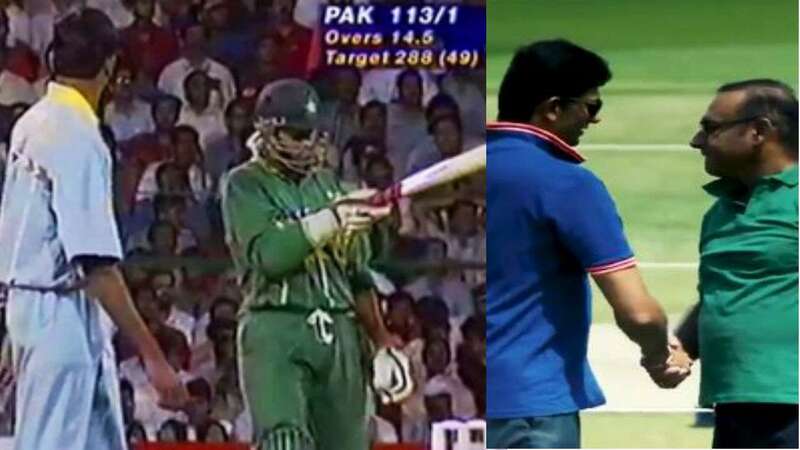 In tracing the classical revenge examples in cricket, hardly anyone can forget the 1996 World Cup quarter-final in which Venkatesh Prasad got his revenge for a humiliation from Aamir Sohail. The India VS Pakistan match always creates an extra sensation and both the countries are just more than anxious and passionate about the final result. In the mentioned match, Pakistan had a decent opening and was in a fairly good position witch Aamir Sohail as the opening batsman. Just when he had hit a 4 at a Venkatesh Prasad delivery, he pointed out to where the ball went and disgraced Prasad by asking him to fetch the ball. Right in the next ball, Venkatesh bowled him and signaled him to walk off the field with words not suitable for decent individuals. One Day International Matches have been more attractive watches for the audience and every victory of India have made a mark in the audience. 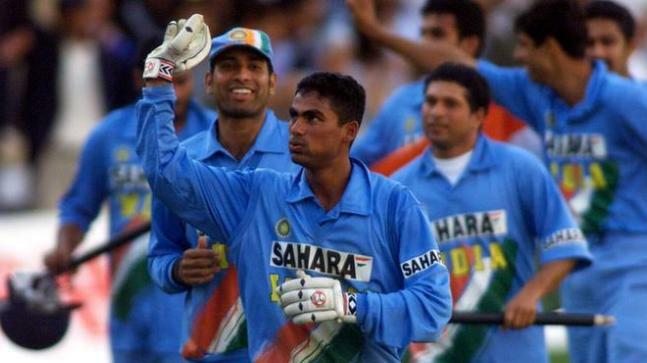 In the Natwest final of 2002, the English Captain Nasser Hussain disgracefully called Mohammad Kaif a bus driver. With the hard target of 326 on board, Kaif and Yuvraj Singh, still youngsters rose up to the occasion and brought India an unexpected victory, with Kaif becoming the player of the match. As he later remarked that it was good for him to take the English players for a ride! And who can ever forget Sourav Ganguly waving his jersey from the gallery when Karma was served and India stormed in for the joyous victory! Sachin Tendulkar, the God of the Indian cricket will be remembered for many things. One of them would have to be the revenge of his dismissal by Henry Olonga who sent Tendulkar to the pavilion after a mere 11 runs and could not contain his excitement. 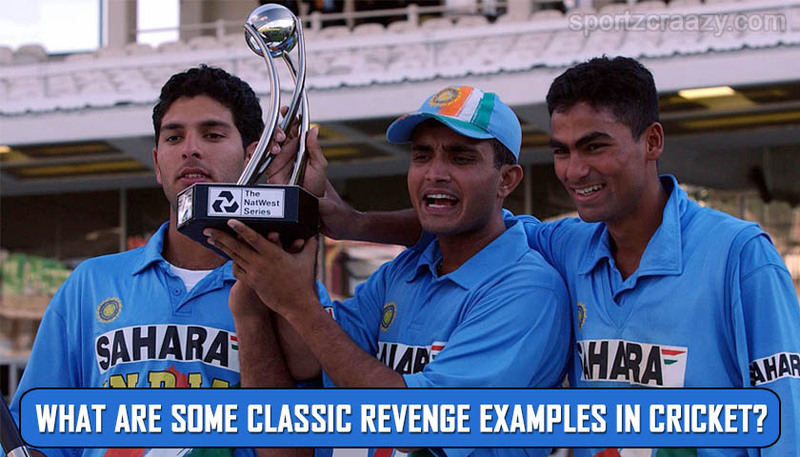 The revenge was served most amazingly two days later in the final of Coca-Cola Championship Trophy, 3rd November 1998. Tendulkar almost hit every deliver by Olonga with a 4 and a 6 and scored a brilliant century. The match is regarded as one the finest innings in Sachin Tendulkar’s career. The same began almost began his career with this urge to avenge the distorted attitude from the opponent. When he was only 16 years old and was in Pakistan for a match in 1988, the crowd held posters which asked him to go home and drink milk. 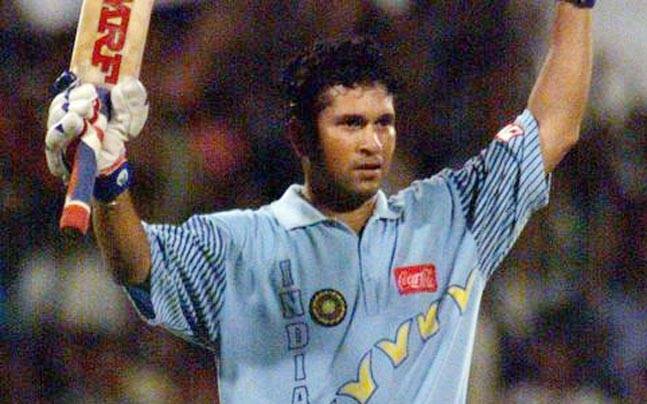 Too much of the awe of everybody, young Sachin played with an unperturbed mind but the resolution to prove the others wrong, he played so brilliantly that one of the most celebrated over recorded 6,0,4,,6,6, all of them were hit by Sachin. 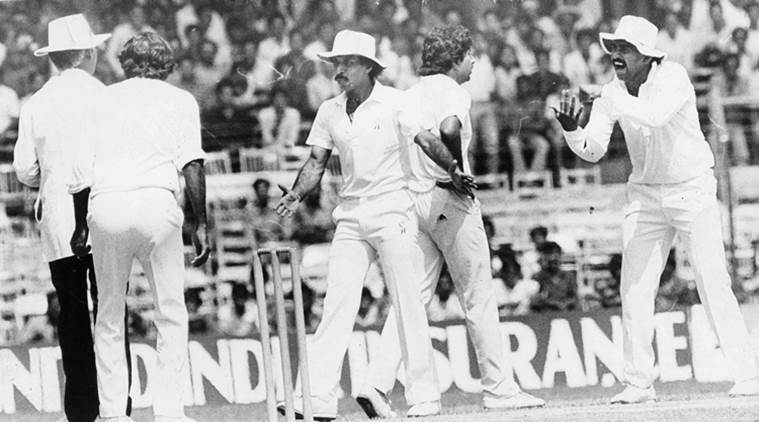 Stepping out of India, we have a lot of classic revenge in the game of cricket too. In 1999 Cricket World Cup Steve Waugh purposely asked Michael Bevan his batting accomplice on the wrinkle to play gradually against the West Indies which would build their odds to fit the bill for the Knockout stage and it prompt ouster of New Zealand from the World Cup because of mind games of Steve Waugh. In the 2001– 02 VB Series NZ Captain Stephen Fleming yielded a reward point to South Africa in their last match which implied that Australia required Victory with a reward point to meet all requirements for VB Series Finals which they couldn’t and Australia was out of the Tri-Nation series. The arrangement was the last one for Steve Waugh as after the arrangement he alongside his sibling were dropped by the selectors and Ricky Pointing was made the captain. In thusly Stephen Fleming got a classic revenge against his adversary by completion his ODI vocation. Before the last ODI of Chappell-Hadlee arrangement in Seddon stop, Australia’s remaining in Captain Aaron Finch called Kane Williamson a section timer. Chasing 282 Australia got to an energetic begins however, lost Marsh and Handsome in a hole of 3 conveyances in the eighth over. Finch and Head steadied the Australian innings and Australia scoreboard read 86-2 toward the finish of the 16th over. Dark Caps captain Kane Williamson forced himself to bowl, searching for wickets. Finch, who considered Williamson a section clock was dropped off the primary ball by Williamson. He at that point hit Williamson for a six and four in the following 2 conveyances. He hit two more limits previously tumbling to Williamson. 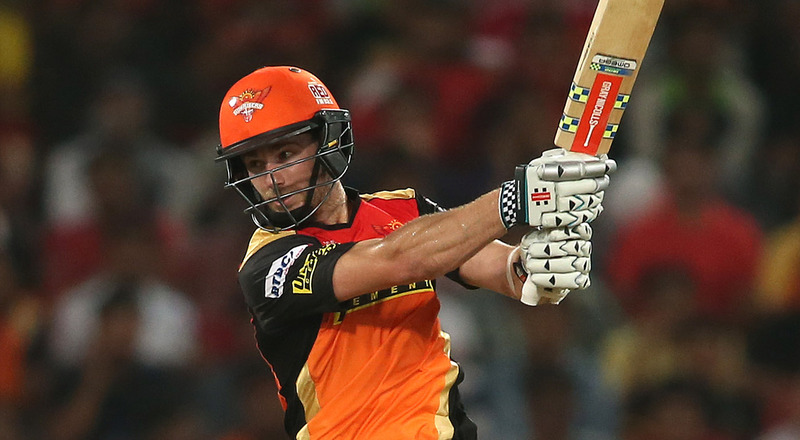 Williamson returned in the wake of being hit for a boundary and had the last chuckle in the challenge with his counterpart. Finch in that innings has confronted 12 conveyances from Williamson and scored 23 runs including, 3 limits and a six. Decision Review System, DRS - All Rules and How it's Works?